Home » Have time today? 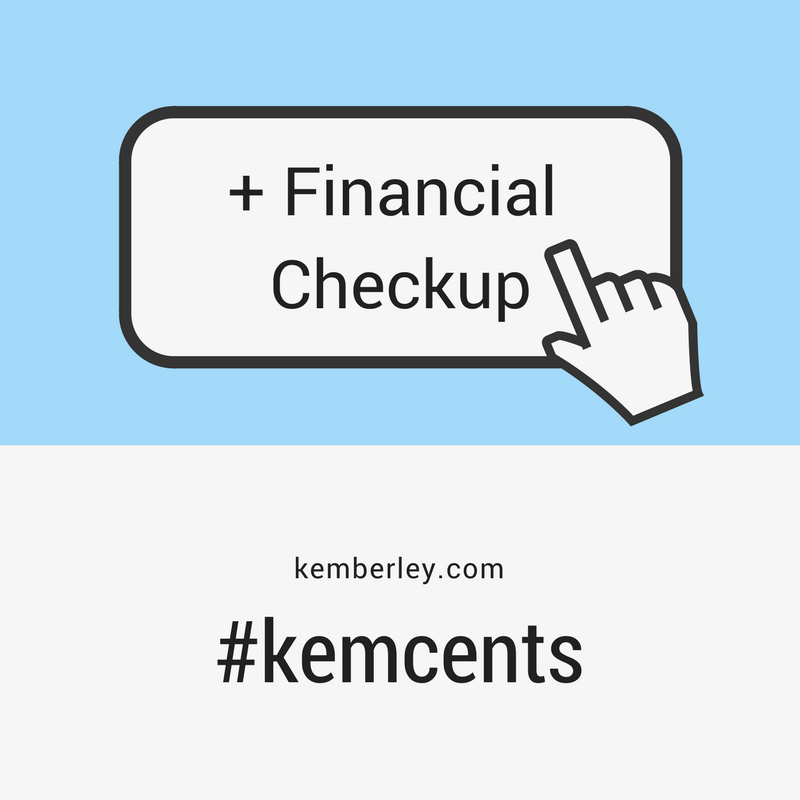 Do a financial checkup! If you are like me, you are simply enjoying this beautiful day! But before you let this day go by without doing too much work, this is a great day to do a financial checkup! 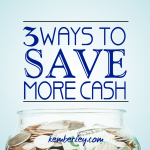 Here are a few things you can do to get your finances in order today! Organize that financial pile of paperwork! If you are reading this and you have a huge pile of financial paperwork that you have been meaning to get to, today is a great day to do so. Even if you can’t get to the bottom, commit to getting started today. Consider categorizing papers in sections such as (1) to do; (2) to file; and (3) to pay. When was the last time you did a financial to-do list? Create a listing of financial “to do” items to tackle during the week. Consider reviewing expenses and determine which ones can be reduced or eliminated. Check out my post “21 ways to save” to help guide you. Also, consider updating beneficiaries on accounts if necessary. Kemberley Washington is a certified public accountant and owner of Washington CPA Services, LLC, where she provides financial and tax services to clients. Check out her website Kemberley.com or connect with her on Facebook.